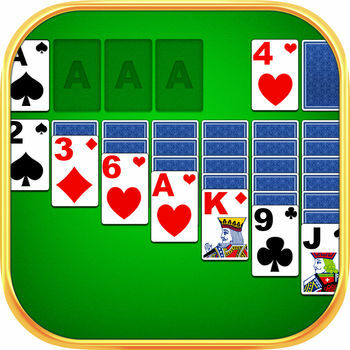 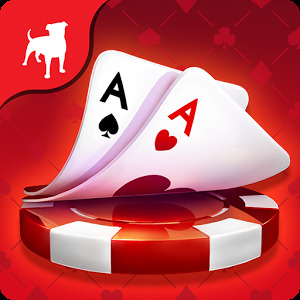 The first fast-paced tumbling reel action slots for iPhone/iPad that will keep you winning again and again! 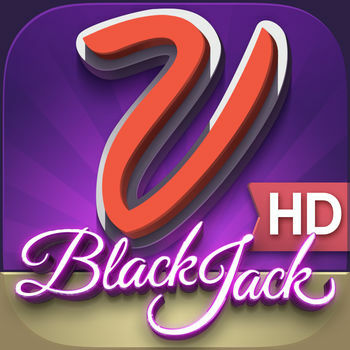 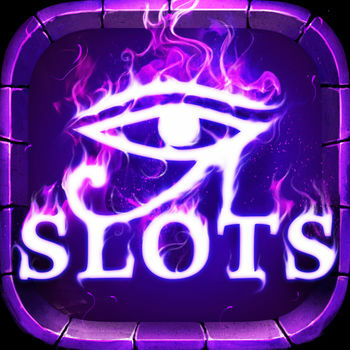 Now you can play the most popular video slot machines in Las Vegas on your iPhone/iPad anywhere anytime! 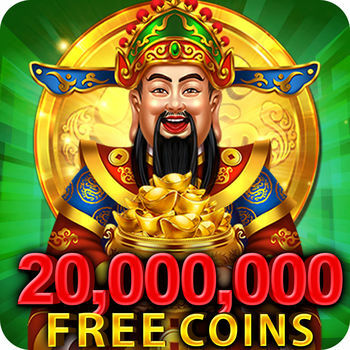 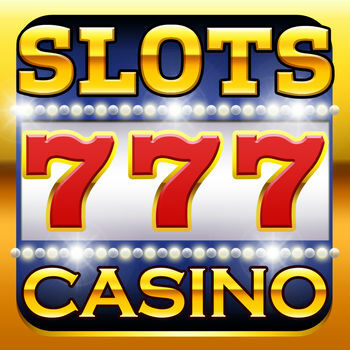 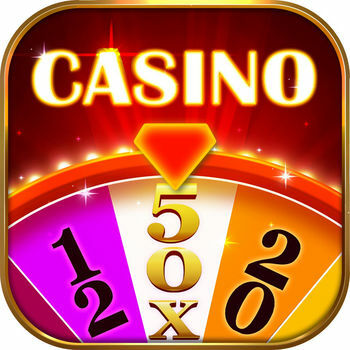 Best social slots game ever with many different styles, and it's free to play! 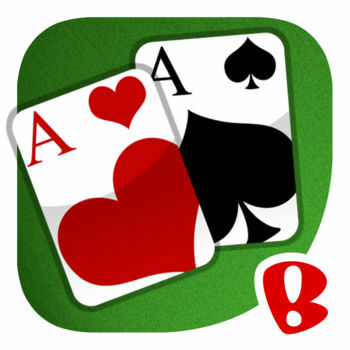 - Get boosters to multiply your winnings up to 10 times! 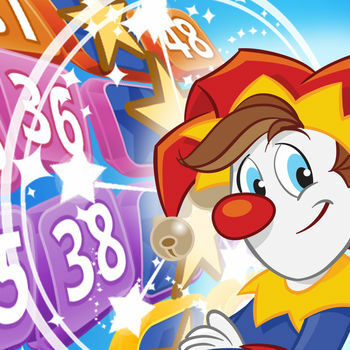 - Offline mode available: free to play with or without internet connection!